On site we have the latest diagnostic equipment specifically designed for the independent specialist giving us the capabilities to diagnose all systems on your vehicle to full dealer level. 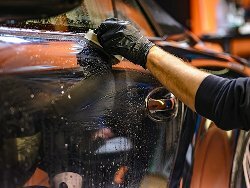 Due to a new European 'Bloc Exemption' ruling, BMW vehicle servicing can now be done outside of the main dealer network without affecting your vehicle warranty. 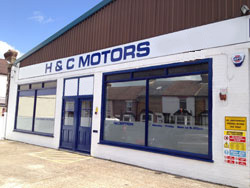 H&C Motors can now service all makes of vehicle to high standards but without Main Dealer prices. We use the latest up-to-date BMW vehicle diagnostic & technical information systems to service and maintain your vehicle. SO WHY PAY MAIN DEALER PRICES? Being in close proximity to Maidstone town centre there is no reason why you can't have your car serviced while you shop. A free courtesy car is also available by appointment while repairs are carried out.